When Aiko’s mother invites her to Paris for a major exhibition of her work, Aiko at first resists. She’d much rather go to Japan, Manga Capital of the World, where she might be able to finally meet her father, the indigo farmer. When she gets to France, however, a hot waiter with a passion for manga and an interest in Aiko makes her wonder if being invisible is such a great thing after all. And a side trip to Lourdes, ridiculous as it seems to her, might just change her life. 5 Winners will receive a Copy of Gadget Girl: The Art of Being Invisible along with Eiffel Tower Key chains (straight from Paris!) by Suzanne Kamata. Five-time Pushcart Prize nominee Suzanne Kamata is the author of the novels Gadget Girl: The Art of Being Invisible (GemmaMedia, 2013) and Losing Kei (Leapfrog Press, 2008), and editor of three anthologies – The Broken Bridge: Fiction from Expatriates in Literary Japan, Love You to Pieces: Creative Writers on Raising a Child with Special Needs, and Call Me Okaasan: Adventures in Multicultural Mothering (Wyatt-Mackenzie Publishing, 2009). Her short fiction and essays have appeared widely. She is the Fiction Co-editor of literarymama.com. 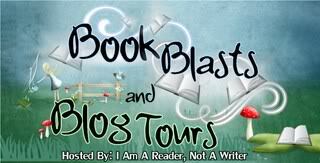 Kim Cano is the author of For Animal Lovers, a short story collection for kids ages 9 to 12. It also appeals to adult readers who are young at heart. 10% of the sale price is donated to the ASPCA® to help homeless pets. 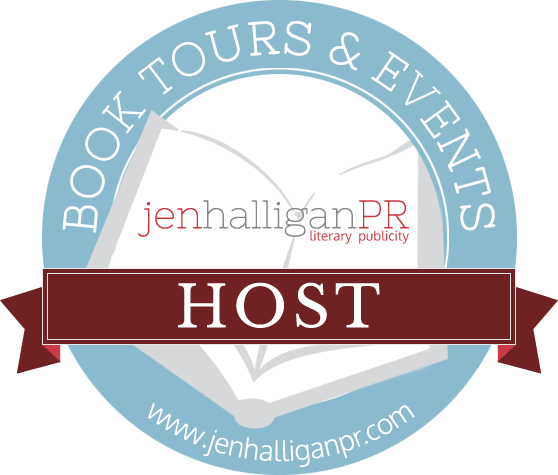 A Widow Redefined is Kim’s debut novel. It’s a story of a young woman’s journey through grief and the transformational power of friendship. Kim’s most recent book is Dogschwitz. A novellete set in the future that explores the terrible time in American history when millions of unwanted dogs and cats were euthanized each year. Kim lives in the Chicago suburbs with her husband and cat. 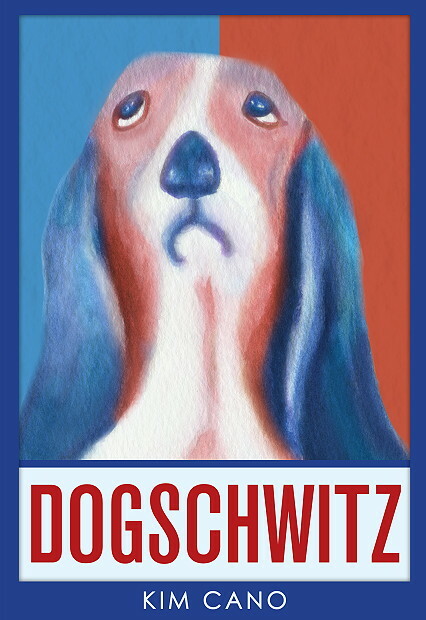 1 Winner will receive a Kindle Copy of DOGSCHWITZ by Kim Cano. 1 Winner will receive a $10.00 Amazon Gift Card. Angela Corbett graduated from Westminster College with a double major in communication and sociology. She started working as a reporter for her local newspaper when she was sixteen and won awards for feature, news, and editorial writing. She has also done freelance writing. In addition to writing, she works as a director of communications and marketing. She loves classic cars, traveling, and listening to U2. She lives in Utah with her extremely supportive husband and their five-pound Pomeranian, Pippin, whose following of fangirls could rival Justin Bieber’s. 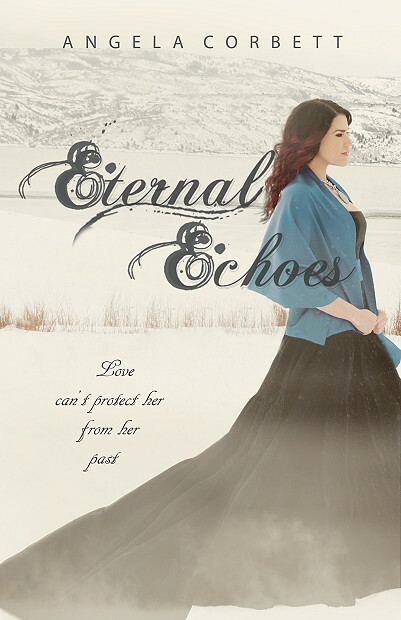 7 Winners will receive an E-Copy of Eternal Echoes by Angela Corbett. 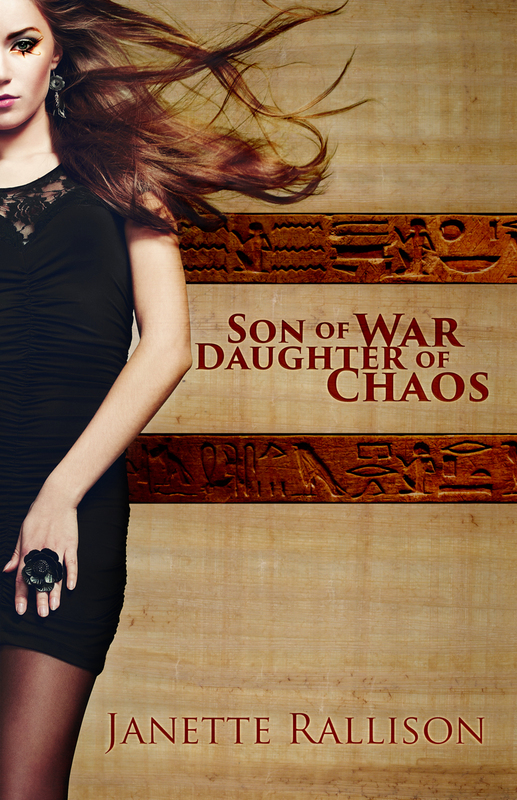 2 Winners will receive a Copy of Eternal Echoes & Swag by Angela Corbett.